Are you ready for the best Shenanigans that money can buy? Well since we are giving you these gems for free I don’t want to hear any complaints! We have some great stuff this week to share with you, but first we need some spooky theme music. Hit It Smooth McGroove! Lavander Town Song from Pokemon ALLEGEDLY results in death, allegedly. Enjoy! Now that we have sufficiently grooved today, time for some Halloween Shenanigans. What is the only thing that could make some of the most iconic horrors, thrillers, and all around scary movies better? 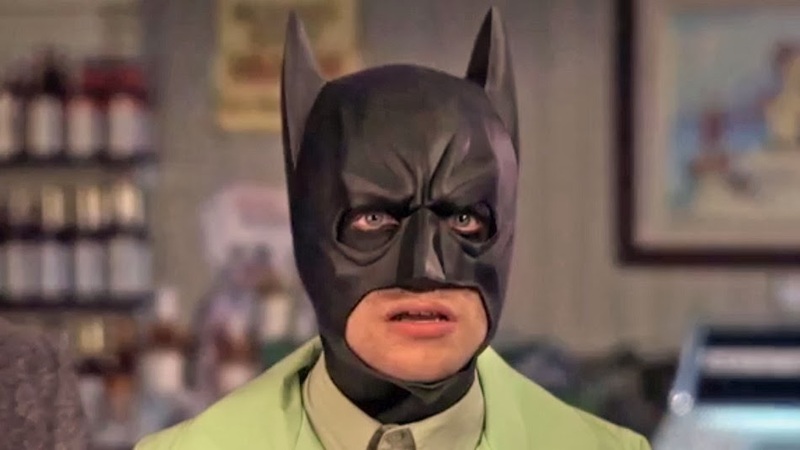 If you didn’t say Batman, then what the hell is wrong with you? With out further ado, I present to you Batman in Classic Horror Movies. I’m not gonna lie, I was kind of let down by some of those. This could have been amazing, but only scored a 6. What do you guys think? These guys have done other Batman in Movies videos, I will check those out and if they live up to the potential I will drop them here for next week’s Shenanigans. I mentioned this last week, but it really does need to be mentioned again. Skypemare is a pretty damn good horror short in the style of the Master of Suspense, Alfred Hitchcock. Writen and Directed by John Fitzpatrick this is a very intense 7-8 minutes that will get you in the mood for Halloween. The two leads Cerina Vincent (Who will be a guest at this week’s Comikaze) and Annika Marks are just outstanding and really sell the terror in this thing. Skypemare is currently online, but will be gone after November 1. So do yourself a favor and watch it, then head on over to our interview with the Director as we go behind the scenes of the production. You will not be dissappointed that you did! Now that you are all enlightened and freaked out, we should lighten the mood a little. 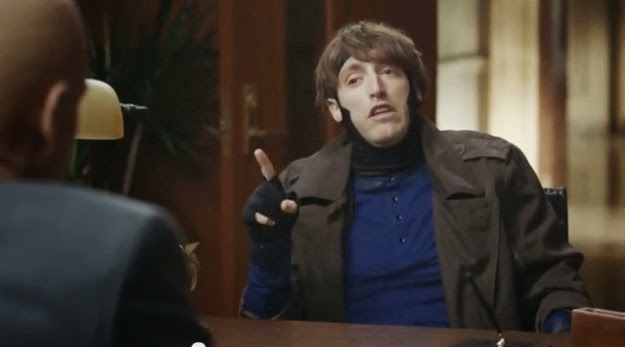 A couple week’s ago Pete Holmes gave us the awesome short Ex-Men: Firing Wolverine. This week, he is at it again with Ex-Men: Firing Gambit. Keep it up Pete, and best of luck on the new show! Finally, you may not have heard, but Thor 2: Electric Boogaloo (or something like that) is being released in theaters next week. 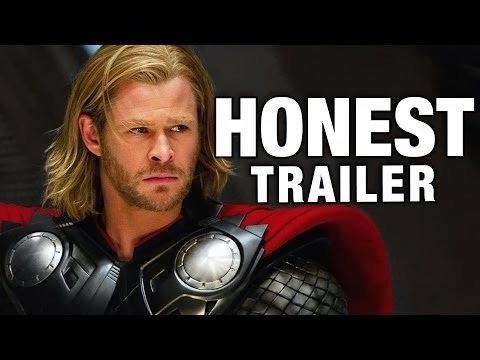 We thought we should take this time to look back at the first movie with our friends over at Honest Trailers. Take it away, boys! October 30, 2013 in Ex-Men, Good Nerd Bad Nerd, Honest Trailers, John Fitzpatrick, Shenanigans, Skypemare, Smooth McGroove, Thor.